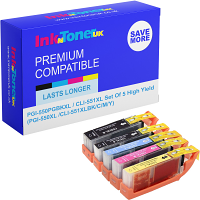 Home Ink Cartridge News Valentine’s Day at Ink N Toner UK! With Valentine’s Day just over the horizon (tomorrow to those who are not with it!) We are sure that all of you are running around thinking of gifts for your significant other. Or, stressing about if your valentines crush likes you back. That being said, we at Ink N Toner UK are looking forward to valentines this year. And being the helpful bunch we are, we are here to help you out this year! First, up we have the generic but timeless idea of cards! 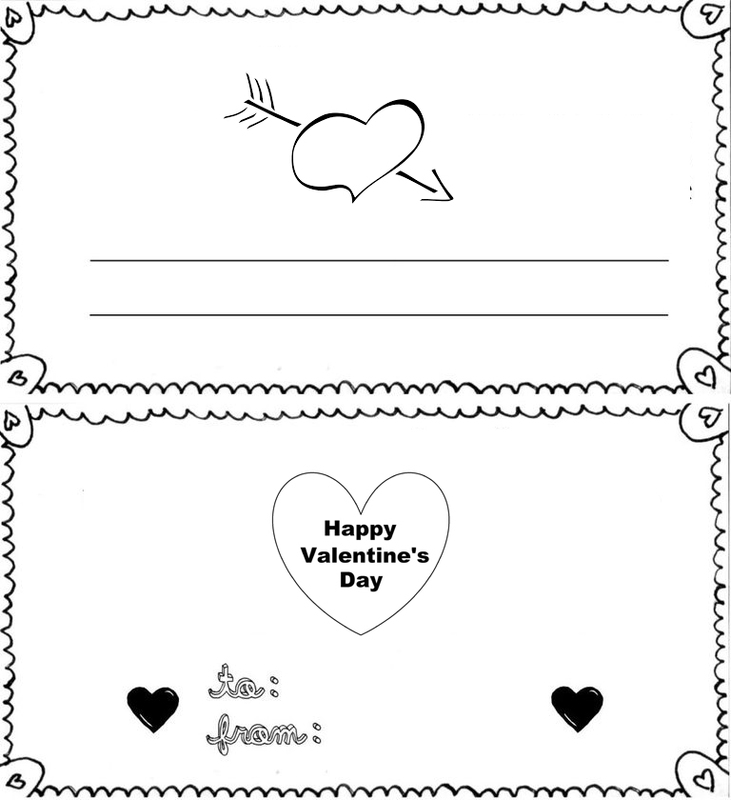 These things are a staple on Valentine’s Day, for the simple reason of being able to write your thoughts on paper and giving it to your partner to cherish forever. You cannot go wrong with a nice well thought out card. However, that can never be the only gift you get for Valentine’s Day. On its own, it will be seen as lazy. Its best appreciated with a bunch of flowers or some chocolate. Here is a few ideas to get you thinking. 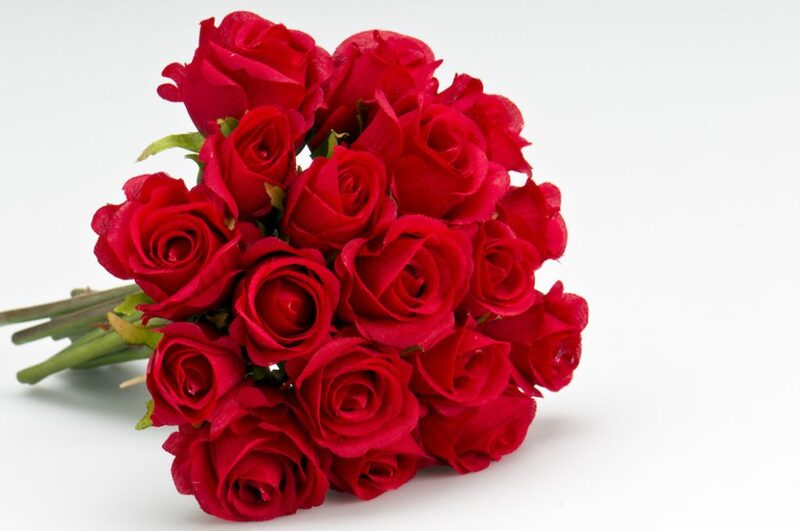 Going off from what we just said Flowers are another great gift idea and depending on your style, you can choose to be subtle with a simple rose or go the whole distance and gather a massive bouquet it is all up to you. 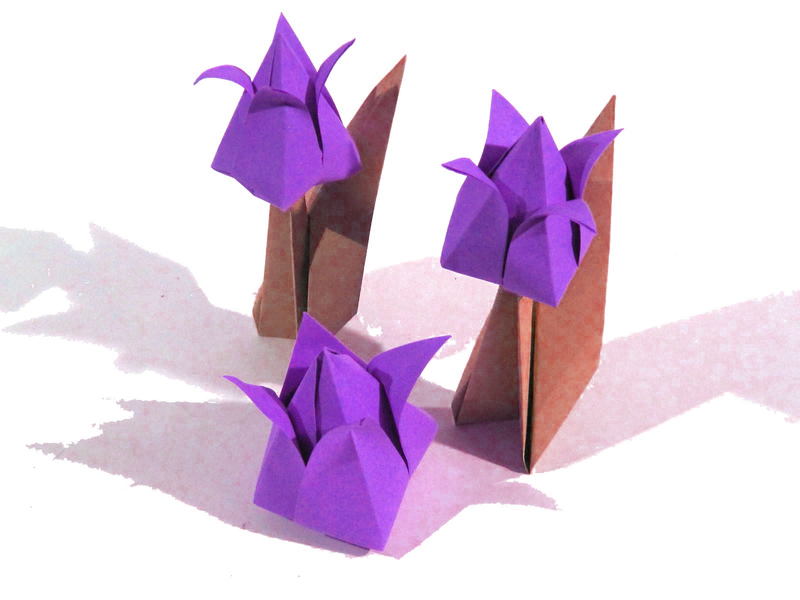 As well as that for those creatives out there, you could make your own printed origami flowers to put some thought into it! Love coupons are also a nice touch. Maybe your partner really wants something but could not get it immediately. Get them a gift card and disguise as a love coupon to really brighten up their day. If you need any inks for Valentine’s Day tomorrow, we have your back! Moreover, for those of you who spend £20 pounds or more between now and Friday will receive some lovely Belgian chocolate hearts! 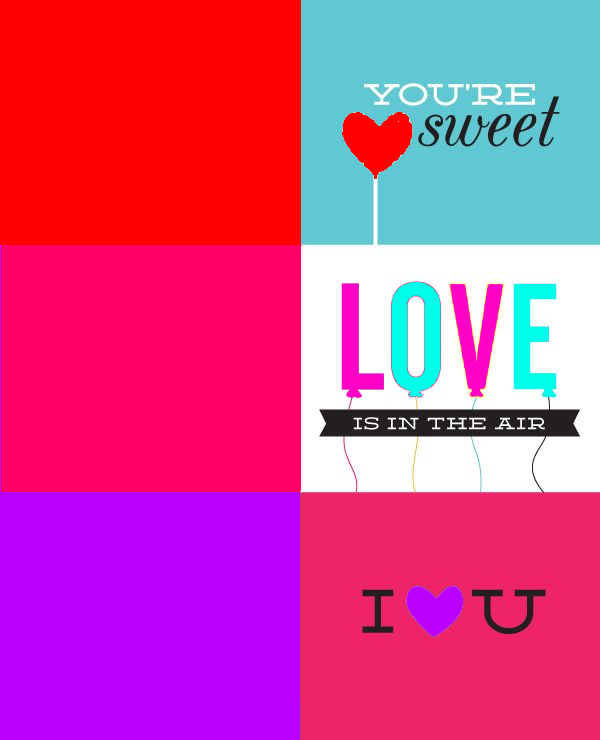 Happy Valentines from us at Ink N Toner UK!